Edit: Thanks so much for the feature!!! This is my second personal build. I designed and built this case from scratch. Overall this build took a month and a half to complete, as well as many chassis swaps and test fits. Most of the Case is made with ¼ inch wood and some ⅛ inch for the power supply mounts and front IO. The whole case is laser cut using Epilog Lasers. I initially designed a more round case but ended up not liking the look and the flimsy structure. I could have fixed the case by modifying its looks and structure, but it felt like a botch job so I started over again. Most of my inspiration for the second case came from the Razer Core since I really liked the grill that runs across the front and top of the enclosure. The second case was much more sturdy and imo looks much better. I think that if I put more time into the first case (round one) i could make it look good but in essence the case is complicated and would be hard to cut on a laser cutter. I am very happy with the final product and the way it looks and I hope you all do as well! 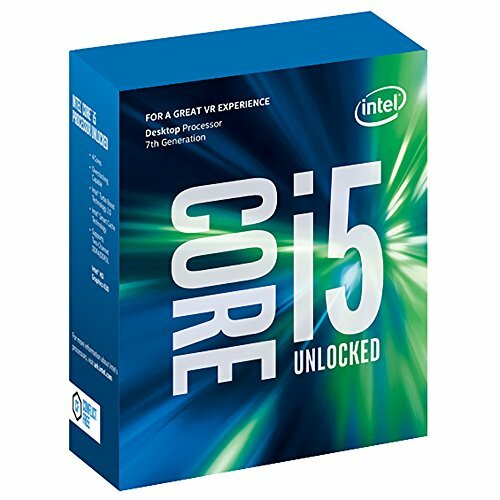 7600k: I got lucky with this one, I was able to overclock it to 5.0 Ghz stable although the temps were not desireable (mid 80’s). Asus ROG Strix Z270i Mini ITX: Unbelievable performance from this board. The fact that I was able to get it to post at 5.2 Ghz and a stable overclock at 5.0Ghz really shows the exceptional engineering that went into this board. (IMO Asus’s bios is the best). GTX 1060 Dual 6Gb: Gets the job done. Corsair CXM 650W: the fan was absolute shite not recommended for silent builds. It’s also a Hackintosh! I never use OSX, but cool that it works anyway. good, I wouldn't want to be wrong. Just make sure that the food doesn't ignite from the heat. Haha. * snif snif * Is my pc on fire?! Super unique case! If only its cable management was a little better haha. Great build! Thanks! I plan to make a revision to iron out some of the kinks. That case looks sick. Do you think that you could share some more info on it? Shure! just specify what type of info. The temps? case dimentions? It could, but would require physical contact with the CPU heat spreader to conduct any meaningful amount of heat. There are cases out there that passively cool the system by this method. Calyos is a company at the forefront of this idea. Here is a really cool video of a case that cools your CPU and GPU. Yes! I saw that video and thats what his case reminded me of. Anyways yeah I totally forgot about it needing to have the physical contact. This is awesome! It looks great and well done. Just FYI though, the 1060 dual card you have does have a fan stop mode. You have to download a new BOIS (?) from Asus and it enables it. I have the same card. Fans stay off until about 60C. HA! Good catch. New keyboard is messing with me. Thanks! I did not know that this card has a fan stop mode. Weird that Asus doesn't mention it anywhere on their website. That case looks dope as hell! I would LOVE to do a custom case out of wood. What laser cutter are you using? At the time of cutting this case I was using an epilogue fusion machine at my high school. Now I use a K40 Laser and its been working great! I can definitely recommend designing your own case. I learned a lot, and it brings so much long term satisfaction! In the first case the curved wood looks cool, and in both the burn marks add a lot of character. Irwin came out with a case at computex that has a similar look to what I was going for with the first case. (Inwin 806 if your wondering). Thanks! Well since its on my desk and the fans spin pretty slow at idle its not that bad. 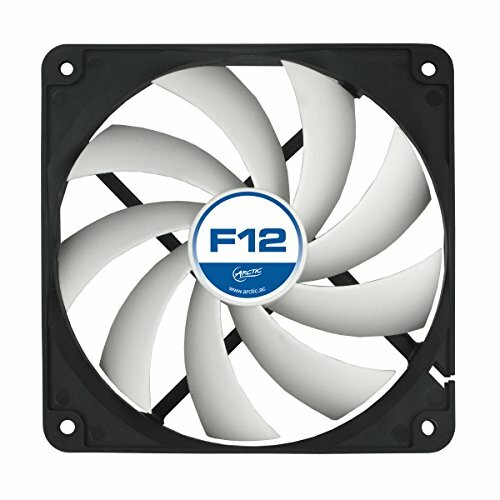 there is some buildup on the GPU fans but nothing on the PSU. WHERE DO I HAVE TO GO TO GET THAT EPIC CASE!!! Thanks! If there's a lot of people who want the case, you never know... might be able to get one. (keyword might). So cool dude! Love the diy stuff like this, excellent job! Thanks! I have access to a laser cutter, so i thought why not! Wow. Awesome custom case and build. The change from the wrap to the fin design is amazing. Thanks! I thought that the fins looked better as well. well i got to start by finding a job. 3 Use a top-down cooler which will cool the chipset and VRMs as well Aside from that, bravo! The reason I went with a atx psu is because its much cheaper. and having a 120mm fan in the rear means that i have the option to mount a AIO, also having the extra height in the case is helpful for airflow and cable management. Top down is not a bad idea but i'm afraid that it will just keep sucking in the same hot air. Thanks anyways for the feedback! Appreciate it! I don't like to nitpick, but you might want to fix up your description, It says CPRSAUR Instead of Corsair, I do love your build, and the amount of creativity that went through it. A +1 from me! Thanks, totally skipped over it lol. excellent work, What is the usb hub you used on your pc? 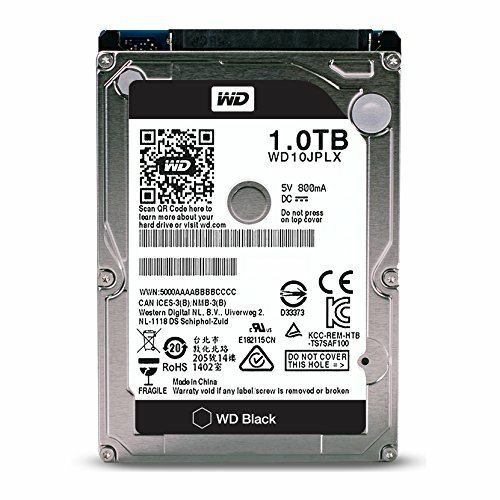 https://www.amazon.com/Kingwin-Bracket-Built-20-Pin-KW-PCI2USB3/dp/B00BTYOKXO/ref=pd_rhf_se_p_img_1?_encoding=UTF8&psc=1&refRID=MW21KBJ1Z0A8AG43ZN5B I don't recommend it because it's now permanently stuck in my motherboard. Amazing build! What program did you design it, and what program to create the templates to cut? Thanks! I used illustrator CC for everything. Not a single CAD file. Welp. I was just about to post my build of a 2600X + 1070 in a Vietnam War era box, disappointed that I couldn't find an LED metal power button, BUT IT SEEMS THEY EXIST! Do be sure to let me know where you got that, newegg declined to inform me that there is such a thing. You are a lifesaver, thank you so much, I had seen these before, only they were either battery powered (I honestly don't understand Chinese companies) or for cars. Thanks man! Cool concept and build but please watch a basic cable management tutorial. I'm just putting the PC parts up. Message me if you would like to know the rest. Yes. Because I am using an ATX power supply the cables are very long. Custom cables or a SFX power supply would fix it, but SFX is expensive. I has OSX on it already. I just prefer windows 10. Anyway, which Ultrawide display is that? How did you mount in on the wall? It's a LG 29um58 and it's mounted to my desk with a cheap versa mount. And I like low profile keyboards and the Apple one used was only $30! Wood won't combust until it reaches 300 hundred degrees C or so.